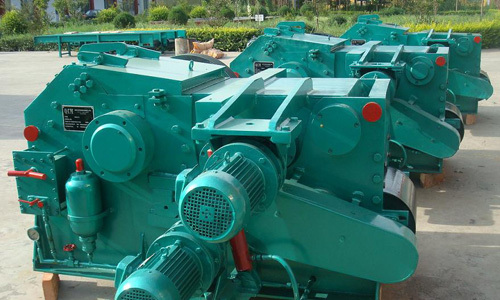 The drum wood chipper is an ideal equipment for pellet mill production lines The drum wood chipper process logs, square blocks, wood staff etc, this machine is widely used in the factories of flake board, medium density board, fiberboard, and paper making plant. The machine is made up of high strength steel plates which ensures its durability. The knives are connected to the rotor by a clamping plate. Connected by hydraulic system, the upper faced roller assembly can float up and down over the material to be cut within certain range according to the thickness of the material. Pellet Mill Mumbai Plants–Is There Many? 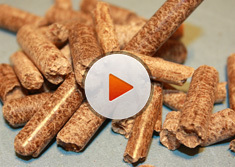 How can a pellet mill schematic assist you?